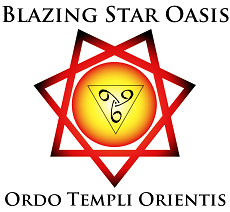 [offsite] Liber Tzaddi Vel Hamus Hermeticus (1981): In 1981, initiates of the Ordo Templi Orientis began performing Aleister Crowley’s Rites of Eleusis dramas in California. Revived by Lady Chandria and Vandimir McAirt, backyard productions of these mythic dramas became popular and took on a life of their own throughout the 1980s and 90s. 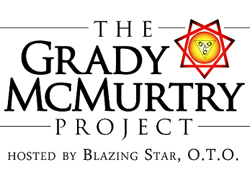 OTO head Grady McMurtry appears in several scenes, including a performance of the coffin dance from the Rite of Sol. Life History Rap: Grady does a “life history rap”, discussing stories with Crowley and more [~45 min] (NOTE: Thank you to OTO Norway for providing this material.) .